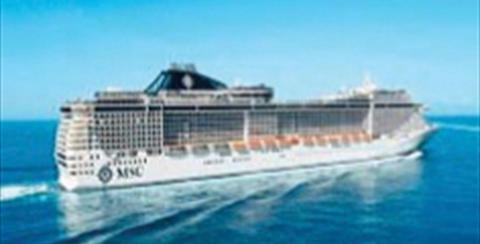 The most luxurious boutique cruise liners out there choose Málaga as a base or as a stopover point. 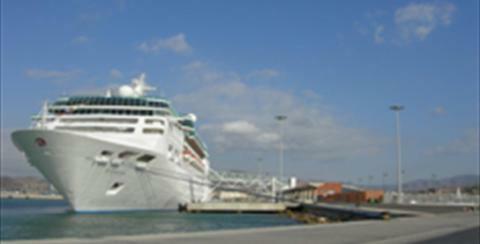 Some of them decide to spend the night in the Port of Málaga, allowing passengers to spend longer in the city. 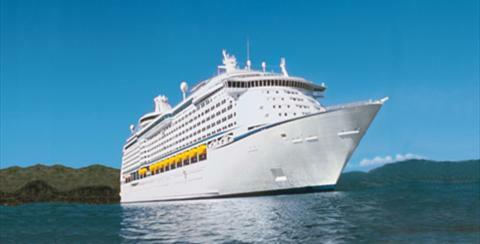 You can check out some of the shipping lines that operate on the Costa del Sol below.